Dr Lubna Mohamed Hasan Kamaluddin, Consultant Internal Medicine. 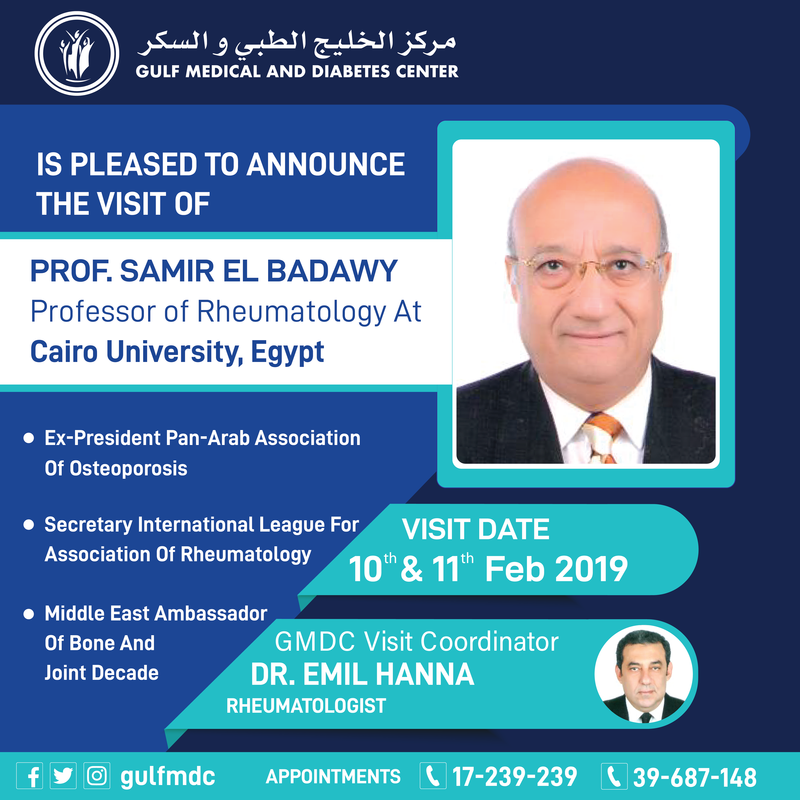 Graduated from the Arabian Gulf University, Bahrain, and practiced at Salmaniya Medical Complex Internal Medicine Department. 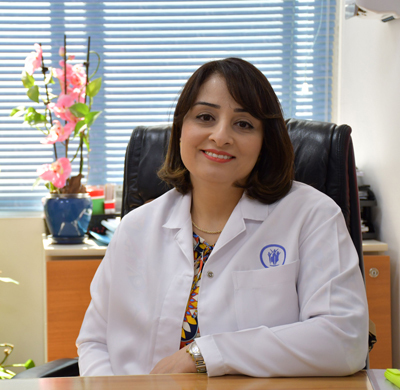 Dr. Lubna’s scope of work includes all specialties in general medicine (Cardiology, Rheumatology, Gastroenterology, Respiratory Medicine, Critical Care Medicine, Infectious Diseases, Hematological Disorders, Neurology, Nephrology, along with Endocrinology and Diabetes). – Vitamin D deficiency and osteoporosis. - Bachelor of Science in Basic Medical Sciences, Arabian Gulf University, Bahrain. - Doctor of Medicine, MD. Arabian Gulf University, Kingdom of Bahrain. - Post Graduate Diploma in Diabetes, Cardiff University, United Kingdom. - Masters in Healthcare Ethics and Law, Royal College of Surgeons, Ireland. - Involved in teaching medical ethics and law at the Royal College of Surgeons in Bahrain.